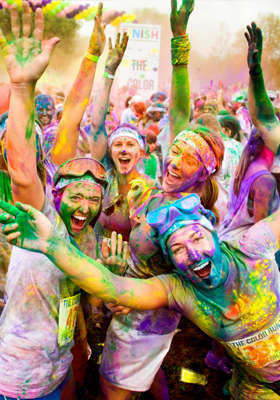 I’ve just signed up for my first official run – and it’s a crazy coloured one!!! | It's Time To Start Running! I’ve just signed up for my first official run – and it’s a crazy coloured one!!! The Color Run™ 5k is coming to Madeira Drive, Brighton on September 14th, 2013 beginning at 11am! The Color Run™ will be happening in Brighton on September 14th, 2013. Click here for details!